Hard to believe we are already two weeks from Thanksgiving - it seems like just yesterday that we were starting to mention the cooler mornings and sun setting ever so early. If you’ve ever worked in a food related space, you, like us, have probably been planning Thanksgiving and Holiday cooking since July - but regardless of preplanning, it seems this time of year becomes a frenzy of things we forgot to add, or parties we forgot to schedule. This year, we are doing things a bit differently - we are partnering with our friends over at Simply Organic to enjoy time with friends and family on Thursdays (TGIT!) and make the most of a simple gathering, shared with friends and family. 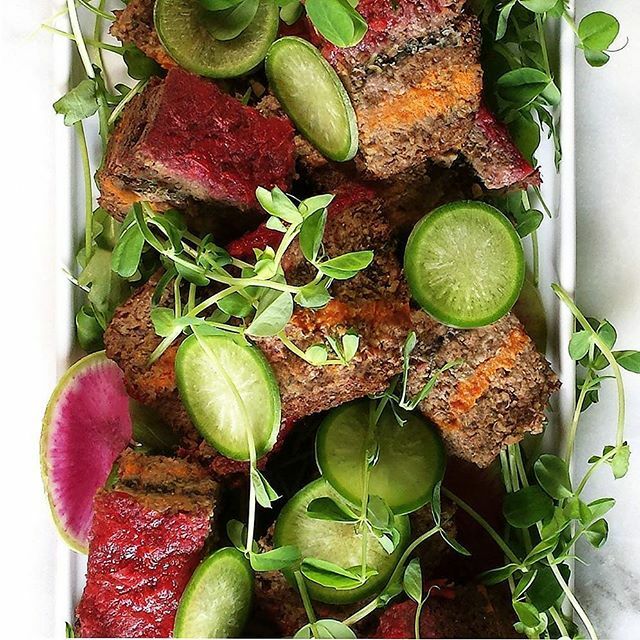 Weekends this time of year are chaotic and busy, so for us, sharing an #OrganicMoment with friends and family on Thursday is the perfect excuse to celebrate during the week. We’ve partnered with some of our incredibly talented community members to show you how they share their #ThursdayMoments with friends and family. Be sure to follow along and enjoy your time with family and friends, this Holiday season. 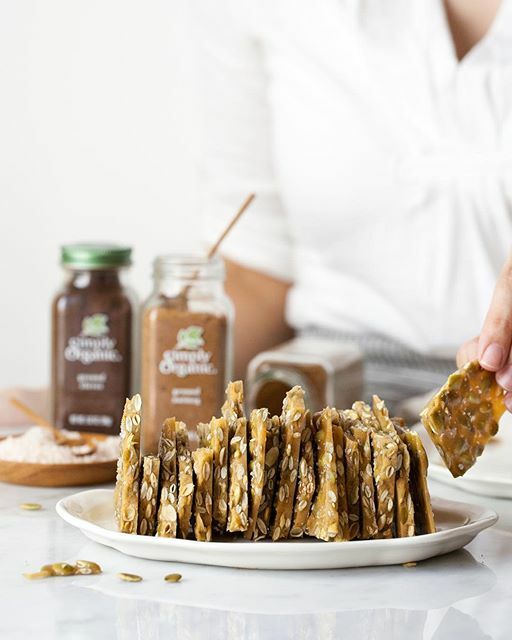 Teresa of @now_forager made this Spiced Pepita Brittle that makes for the perfect salty-sweet snack to enjoy at family gatherings this holiday season. The warm flavors of cinnamon, cloves, nutmeg, & ginger complement the sweetness of the brittle and the saltiness of the pepitas. Make a batch for your friends and family this season and watch it disappear from the kitchen in minutes! 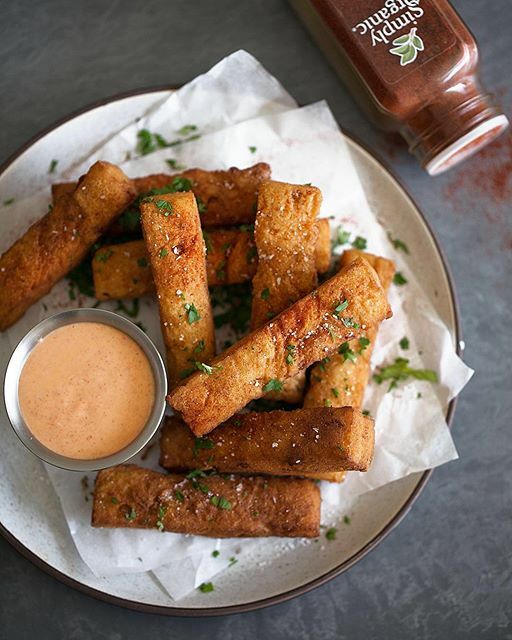 Kylie of @cookingwithcocktailrings created these Chickpea Fritters with Garlic Paprika Aioli for a savory appetizer to share with her friends and family during her #ThursdayMoments. The gluten-free fritters are crispy on the outside, soft on the inside, and perfect for dipping into a smoky homemade aioli. 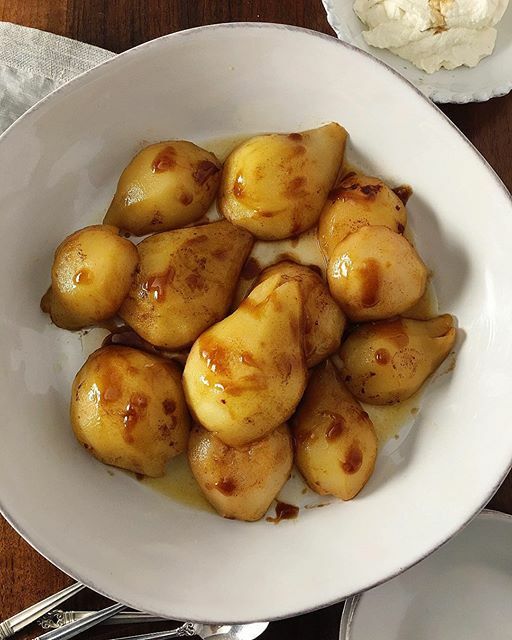 Teri's poached pears embody the meaning of holiday comfort food. The warm, rich flavors of cardamom and cinnamon are an excellent match for juicy, sweet poached pears, and we love the addition of fresh ginger vanilla whipped cream! To Teri, #OrganicMoments are all about sharing special memories with loved ones, especially in the kitchen. This flavorful loaf makes for a great vegan entree on Thanksgiving. As Christine says, #OrganicMoments happen when you share a home cooked meal with friends and family to catch up, enjoy each others company, and of course, savor a delicious meal. This quick and easy stir fry is spiced with curry powder and five spice powder for a super flavorful dinner perfect for a weeknight, or even a dinner party! Be warned: this festive granola is addicting. Full of cranberries, chocolate, pepitas, coconut and Simply Organic spices, it makes a lovely holiday gift for friends and family. We packaged ours in small jars to give out at our Simply Organic Friendsgiving! Few dishes are more comforting than a warm bowl of soup. As the weather gets colder, be sure to put this nourishing soup on your table; full of hearty root vegetables, beans, and Simply Organic herbs and spices, this soup makes a delicious family dinner. Chicken Pot Pie topped with Flaky Homemade Biscuits, this dish is comfort food at its finest.